AMAZING FIND! 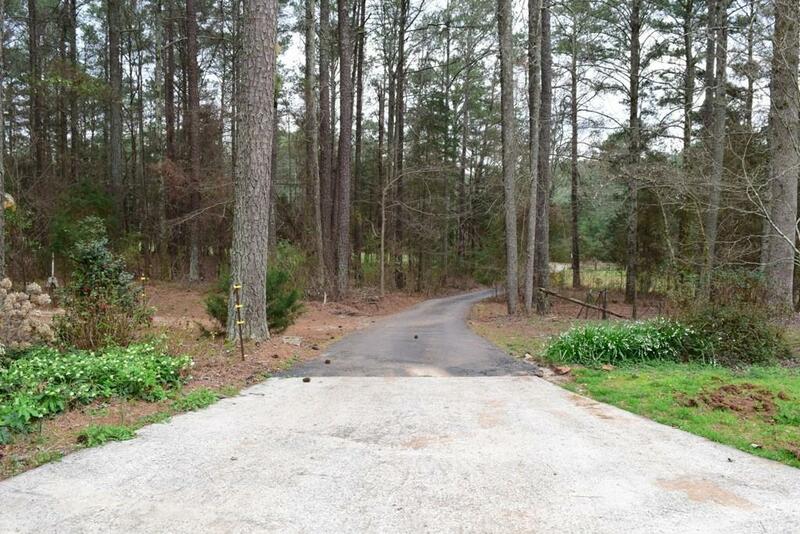 2 HOMES ON 59.6 ACRES! 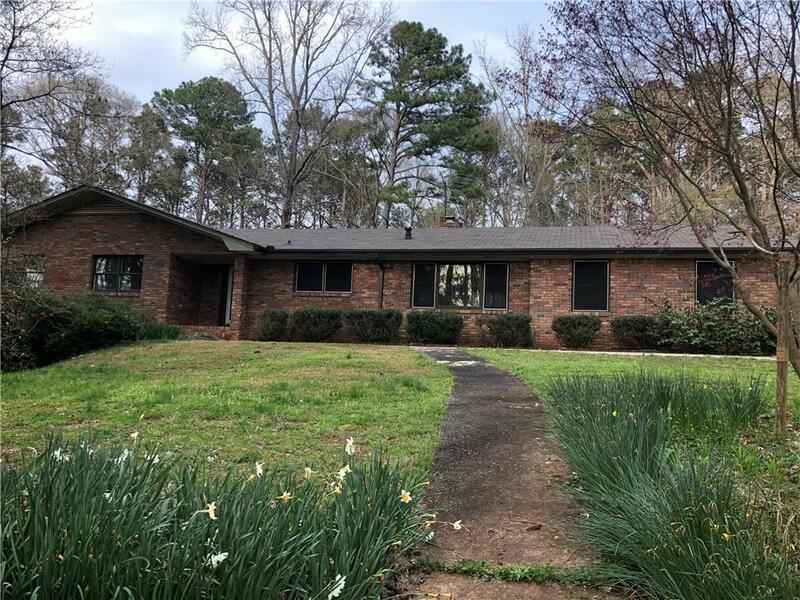 Main House-4 Sided Brick Ranch w/Full Walkout Basement! Interior-Fresh Paint! 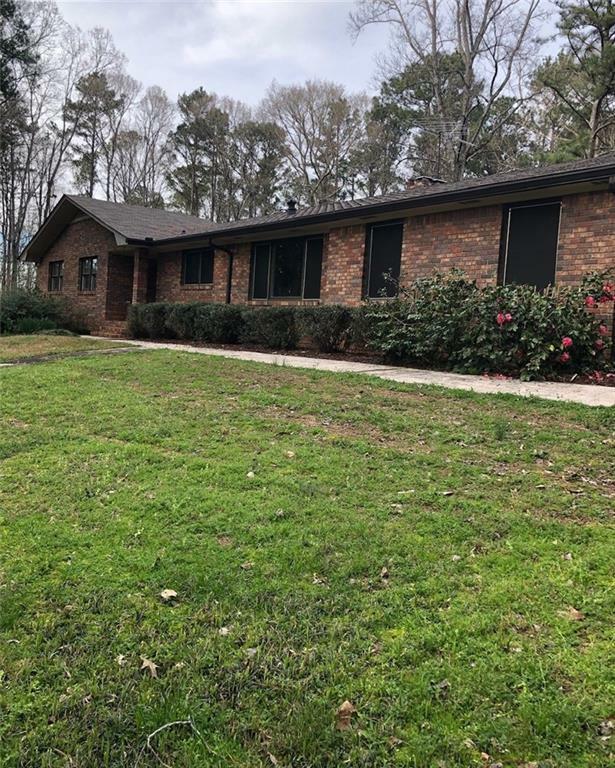 Main Floor-3 BDRMS, 2 Full Baths, Eat-In Kitchen, LR w/Fireplace, Enclosed Sunroom, 2 Car Garage. Finished Walkout Basement w/2nd Kitchen, Full Bath, LR w/Wood Burning Stove, Separate Room, Storage & 1 Car Drive Under Garage w/Work Area. Landscaped Grounds w/2 Large Storage Sheds. 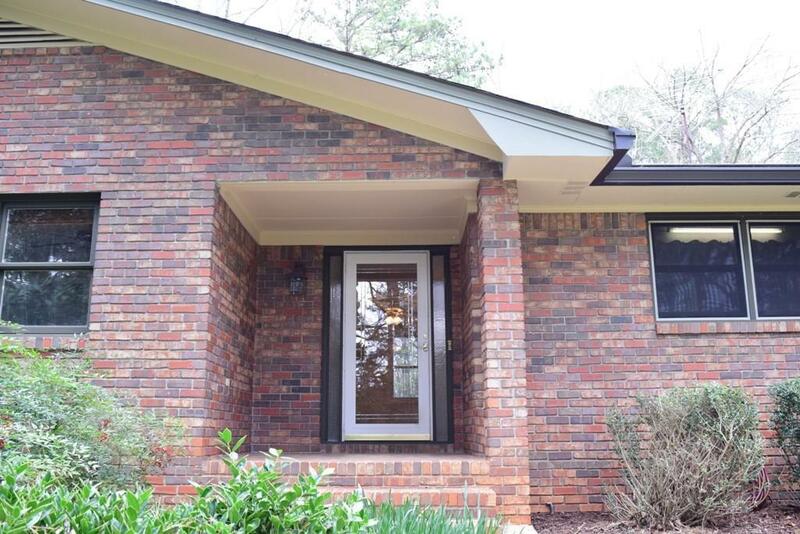 2nd HOUSE-4 Sided Brick, 2 BDRMS, 1 Full Bath, Kitchen, LR w/Fireplace, Laundry Room, & Enclosed Front Porch. (Sold As Is-Needs Some TLC). View of Open Pasture. Close to I-85!